Thank you to everybody who supported the BOOK FAIR. 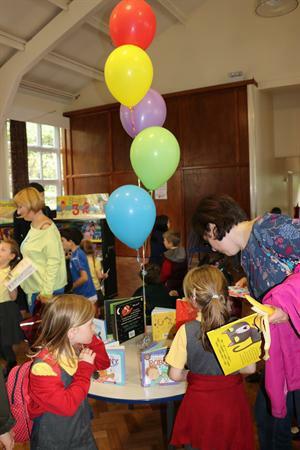 In all £894 was collected giving the school £671 worth of books as commission. This will really help boost our library.